12 x 5 minute exposures on January 12, 2008. The sky background was around 20 according to the Sky Quality Meter. 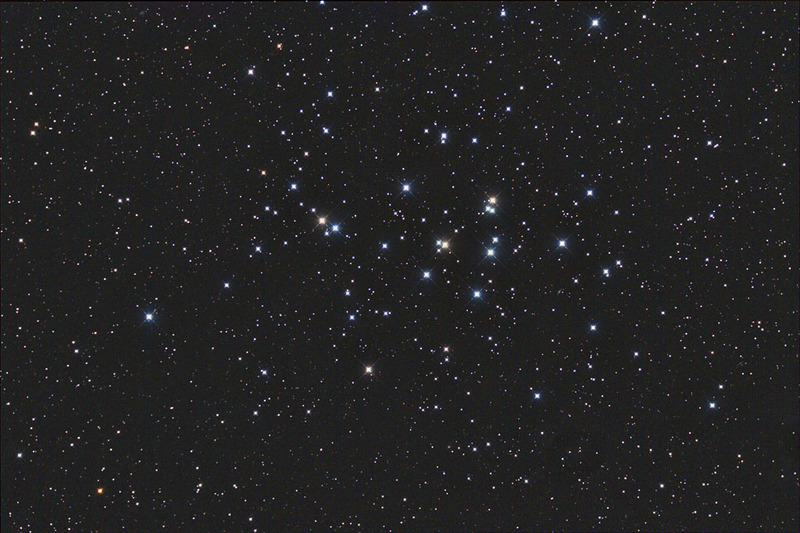 This image was made with a modified Canon 350D @ 800 ISO, and a 20cm (8") f/2.75 ASA Astrograph.